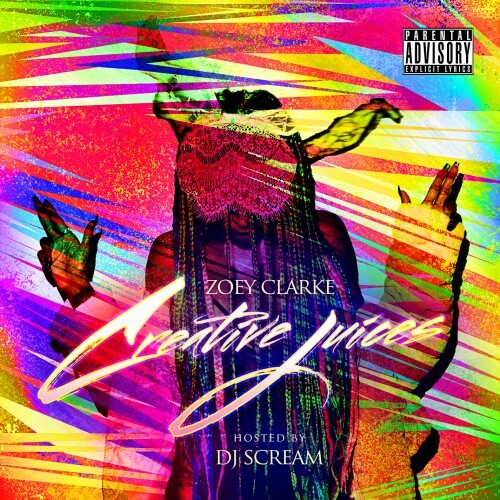 Follow @IndyTapes, @DJScream & @Zoey_Clarke! Great Sound, Great Voice, Great Production. This is something that the ladies can rock out too!